This has been sat on my shelf for a good few months and as I have fine but normal hair that’s prone to being very damaged due to all the wear and tear I put it through, I just wasn’t sure if this would be the best treatment, plus, I only tend wash my hair when I go somewhere so didn’t want to risk leaving it an oily mess – I’m lazy, so sue me. So, I took L’Occitane Repairing Oil for Dry and Damaged Hair along with me to my last hair appointment to see whether Tom (@gilling89) thought it would be worth giving it a go. Turns out, it’s perfect. 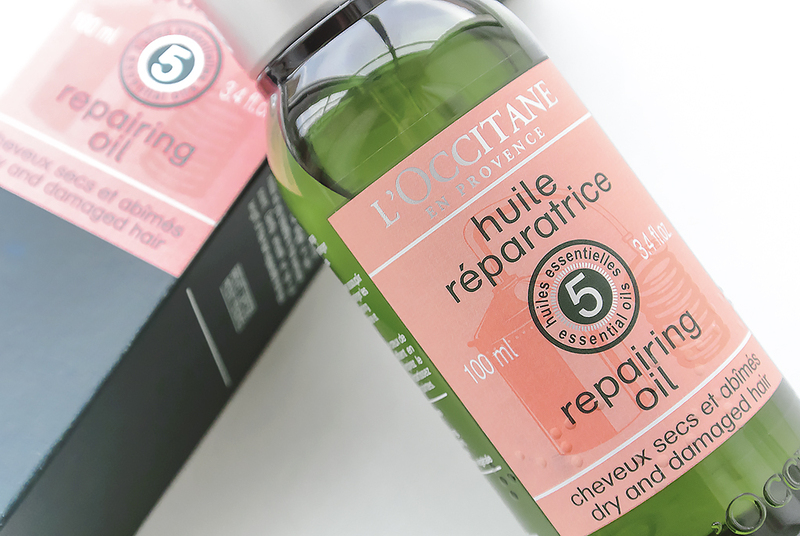 L’Occitane Repairing Oil for Dry and Damaged Hair is a daily treatment made up of 5 repairing oils: ylang-ylang, sweet orange, lavender, geranium and angelica. There’s also the nourishing and non-greasy base oils: sunflower oil and sweet almond oil. L’Occitane recommend 2-4 pumps of oil but I’m 99% certain that’s aimed at women with at least bobbed hair. For guys with short-medium hair, 1-2 pumps max, but I’d be inclined to suggest only 1 pump. On damp, towel dried hair, pump it into your fingers; rub gently together and then start working into the hair from root to tip. Then just proceed to blow-dry and style your hair as normal. As I was, you will be totally blow away by how soft your hair feels and shiny it looks (but not greasy). Through even a week’s use, L’Occitane Repairing Oil for Dry and Damaged Hair has left my hair shiny and in better condition after my styling products have been cleansed out and not gagging for as much moisture as it usually does. If you feel your hair is dry, in need of a bit more care and that your shampoo and conditioner just isn’t cutting it, this is definitely something to look to. 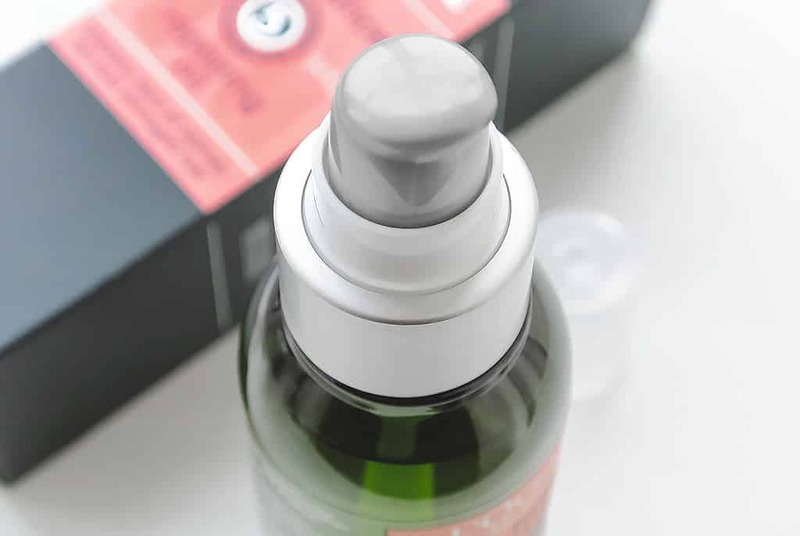 L’Occitane Repairing Oil for Dry and Damaged Hair is available for just £15 here from L’Occitane; a bottle this size with only 1-2 pumps a day should last you an age. This article first appeared on MANFACE written by Thom Watson. It was published on Thursday 9th January 2014 and was last updated on Monday 3rd April 2017 at 3:10pm. It's categorised under Hair, L’Occitane, Treatment where you'll find more related content.